If you consider playing Badminton, the most important factor to determine whether or not you are going to enjoy; is choosing the right badminton racket. 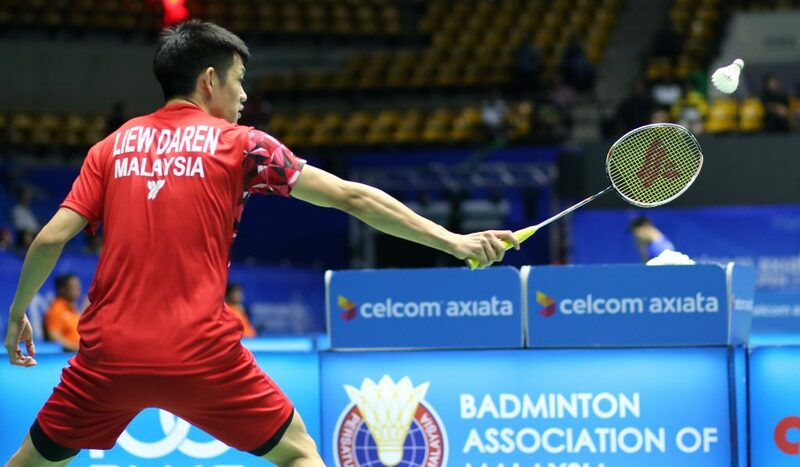 Imagine a warrior with a non-suitable weapon; a great badminton player should know what type of racket would help him to perform well, according to their own strength. As rumour has it, the lighter the racket, the better a player would perform. But the science behind it, a lightweight racket could NOT punch as much power and force as the heavier ones. An experienced player, if playing against equally experienced player with strong wrist and clean control skill will probably have problem in the match, if he simply uses a lightweight racket. 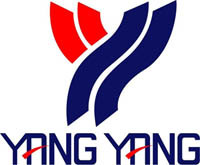 Hence for 20 years YANGYANG has provided different range of Badminton Racket for all of our fans; from a lightweight racket with the most comfortable grip for kids, to slightly heavier rackets with thinner grip for the skilful athlete. Here are the most important factors on How to Choose the Right Badminton Racket- Complete guide for beginners. Badminton Rackets come in different weight classes with ‘U’ being the indicator. The usual and most common badminton racket weighs between 80-95 g.
Skilful player usually prefers a heavier racket. Heavier racket accumulate more momentum and effective in transferring optimum speed and power to the shuttlecock. Lightweight rackets are recommended for beginners as they are easier on the wrist and shoulder for easier control. For more of club or social players, lighter racket is suitable as it allows player to deliver quick serve and let player switch to different strokes easily. More experienced player usually go for heavier rackets with higher balance point. Rackets with heavier head, allows player to channel more power into smashes but it requires a lot of practice to control the rackets due to extra weight. Hence being common among experienced and professional players. Commonly used by players who play doubles. The head and frame have less mass allows player to handle and manipulate the racket; hence is the best to play shots at the net. Suitable for players comfortable playing in the front area. For players who want extra power in the head of the racket, allows you to punch more mass in to your clears and smashes. Best suited for players who comfortable playing from the back of the court. For those who have no preference to play in the back or around the net and comfortable playing either way, chooses a racket that allows you to perform in every scenario. Even balance racket provides enough power from the back and enough control at the front. They can still pack a punch when smashing and be quick enough to react to defensive shots. Professional players usually carry different type of rackets for different type of opponent, but if you are just starting to play Badminton; this category of racket is your safest bet. Amazing. very helpful & informative. it’s time to me choose a best one. Thanks for sharing. Playing Badminton is my passion. I have taken many tips from this blog post. These are very beneficial for beginner Badminton player who is confusing about choosing a racket. I have used many types of racket light as well as heavyweight rackets. I’m working as a coach from last 5 years in Badminton Court in Gurgaon.